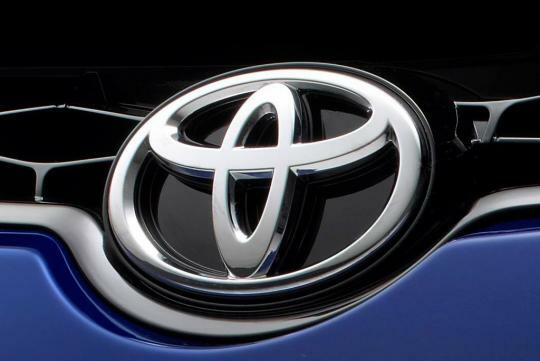 After revealing a teaser shot of the taillight combination of the all new Corolla, Toyota has now released two fresh crops of the latest iteration of the best selling car in the world. 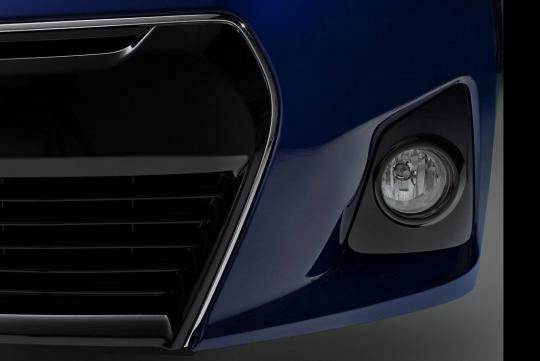 One of the photos shows the sedan's lower grille and fog lamp assembly. The shape of the lower grille somewhat reminds me of the signature Audi grille. The second photo shows the Toyota logo on the hood. In addition to the new photos, Toyota has released a video, featuring Toyota Vice President of Marketing, Jack Hollis. The cheerful executive wants the viewers to keep coming back for more details of the new Corolla as the launch date of 6th June draws nearer. He claims that the new model will have a new styling and attitude. The next generation Corolla is previewed by the Furia Concept that was displayed at the 2013 Detroit Motor Show in January this year. Click here for the 2014 Corolla introduction video.